Wondering how your brackets are doing after those upsets? 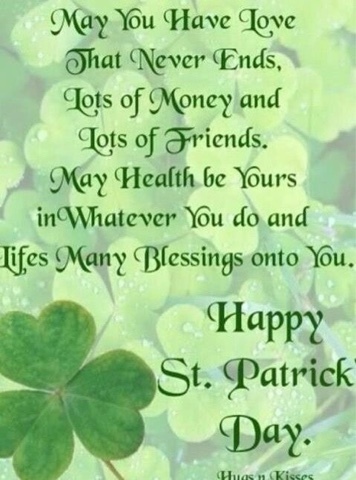 Coni: Happy St. Patties Day to you. Enjoy your weekend. Hope your picks,are coming out ahead. I messed up my original reply. I meant for you, Coni,to share the same wisdom! Hope you are doing ok Coni, thinking of you!! We start to worry when you "go dark" for too long. Hope all is well.